We support your team by giving them the RIGHT INFORMATION so they can make the RIGHT DECISION, RIGHT NOW. T. Mark Fay, the founder of Claim Toolkit, is a market leader in providing performance driven resources and problem-solving support for the insurance claims industry. His background includes ten years of experience with Progressive Companies, including six years as Corporate Claims Branch Manager. Mr. Fay was responsible for developing Progressive's revolutionary 24 Hour Claim Service and was a part of the design and implementation team for their PACMan claims management system. After leaving Progressive, he served as a Director at CCC Information Services and designed and developed Claims Management Systems for a small software company in Los Angeles. 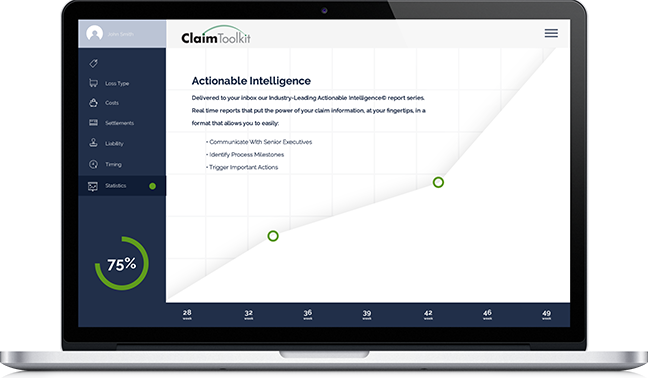 Claim Toolkit is the culmination of his years of education and experience in working with senior insurance executives, helping them find cost-effective solutions for improved claims performance and lower claims payments. Claim Toolkit: Lower Costs. Improved Performance. Impressive ROI. The missing piece of the cost improvement puzzle you’ve been looking for! "Claim Toolkit has helped us reduce leakage by applying comparative negligence to more of our losses. 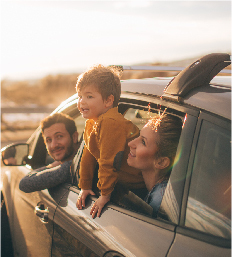 In the long run, this is best for our policyholders by working to keep insurance rates lower." "Claim Toolkit provides the high level of flexibility and support we need to continually enhance our QA program." 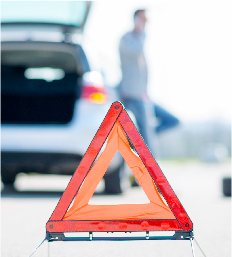 "Claim Toolkit is a very valuable resource to our claims team. 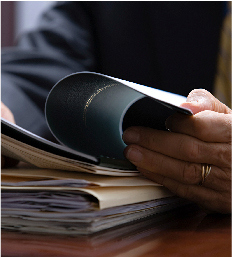 It provides a summary of all the states statutes and keeps them updated for us. That saves us a great deal of time." We believe no amount of automation will ever replace the human interaction needed to reduce the personal trauma and economic costs of loss and catastrophe. Claim Toolkit teaches active listening and communication skills. Claim reps learn how to deal with grief and loss issues and how to use carefully selected questions, neutral facts and independent industry sources. to position claims for positive and cost-effective settlements. Effective training methods improve employee attitude and performance and lead to increased customer satisfaction. Claim Toolkit has over 25,000 constantly updated legal, medical and technical resources organized for fast internet access: Accurate labor & material costs, comparative & contributory negligence case law, fraud detection tips, depreciation tables, current content replacement valuations and much more. We make it easy for your claims reps to get the right information and make the right decisions. Need help finding the answer to a complicated claim question? 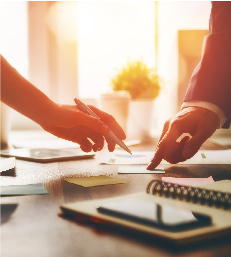 Our Help Desk is staffed with industry experts to assist your claims reps with specific claim questions as well as application and software support.